Made exclusively for Gaydio Radio New Year takeover, this mix was aired on Saturday 30.12.2017 at 11 pm. 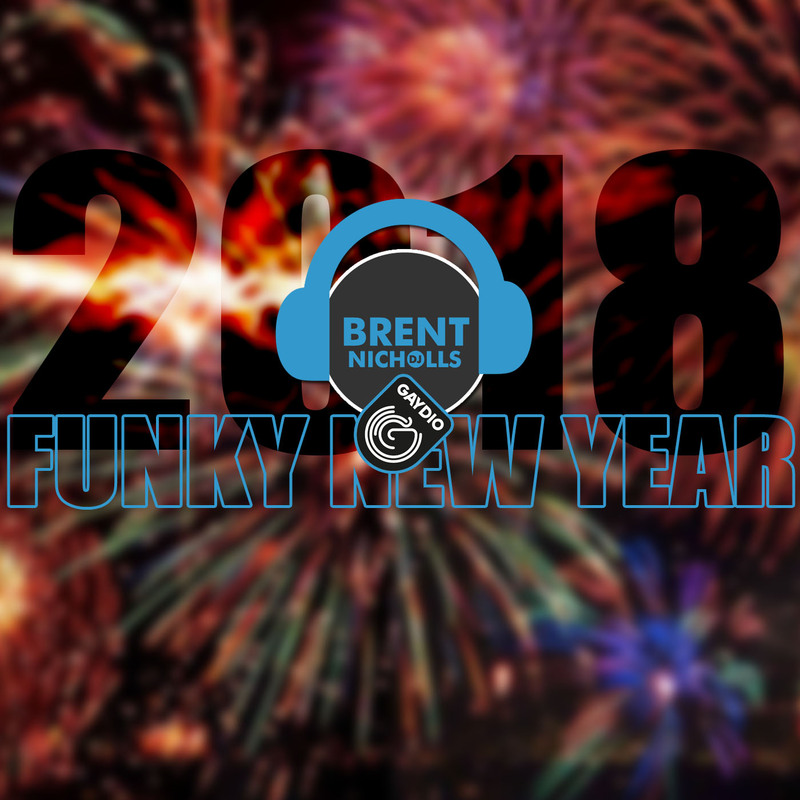 Featuring an hour of funky and uplifting house tunes, this is a perfect mix to put you into a party mood. PREMIUM DOWNLOAD: Please visit the 2018 premium download page to access your voice over free mixes. Not a Premium Member? LEARN MORE!